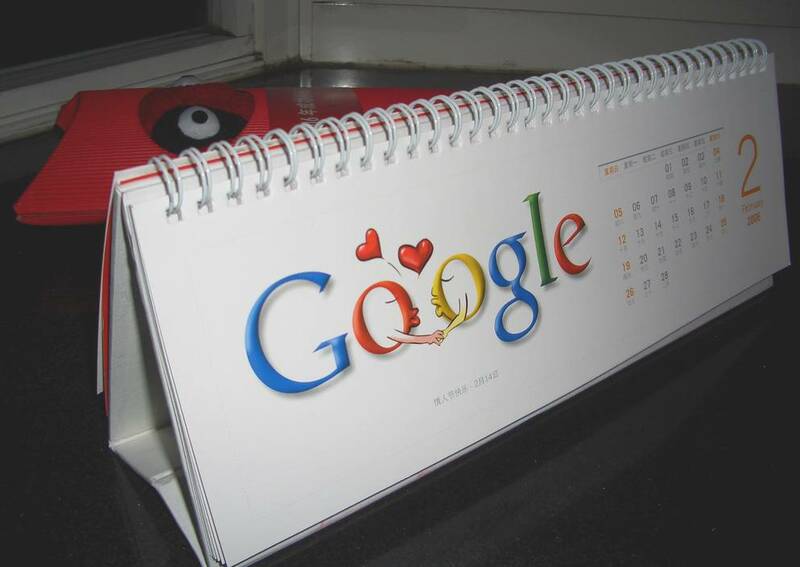 Google Calendar (aka "GCal") as you may already know is a free web-based time management utility available from Google. Rather than having all your tasks planned out in Excel, do the same planning on Google Spreadsheets and you'll be able to share all your developments, with your learn, on the go. With tasks, you're not too far from schedules. As hard as we try not 10, that's the part we all hate. Whether you manage a team, or are accountable for specific responsibilities yourself, you can synchronize your tasks and deadlines that you have set in your spreadsheet and jot down tasks in your Gmail inbox with your GCal. This way you can set reminders to inform not just yourself, but also your team members about upcoming tasks, targets, deadlines or events and ensure that your plan doesn't clash with others in your team. For example, if you plan to conduct a meeting to discuss the targets for the month, you can avoid doing that if there is a festival, or if prominent members of your team are on leave. Also, team members can specify the days they are on leave, so that critical team meetings can be planned accordingly. As is the case with most Google offerings, you'll need a Gmail account to access GCal to its true potential. Events creation in GCal is pretty straight-forward with the clickable items on the top left of your screen. A quick add (keyboard shortcut q) will show a dialog box where you can enter your event in simple text with the date and time in free flow text. The engine is smart enough to detect dates and time and automatically creates your event in the desired date and time. If the time is not specified, the event is created as an all-day event. This is a great feature especially when clubbed with SMS reminders (see Settings>Calendar Set tings). All you need to do is validate your mobile number and then any event you add will be sent as an SMS reminder to you at the required time. Nifty eh? There are countless other possibilities of using GCal to improve your productivity and features. One possibility is to have a simple dedicated Wordpress-based blog that lets your team share events and comments, and yet stay synchronized using Google Calendar! Don't be afraid to explore the myriad host of features that are made possible using Google Calendar since the topics covered here are merely the tip of the iceberg.